Show your support for taking action to stop climate change by putting your profile picture underwater. 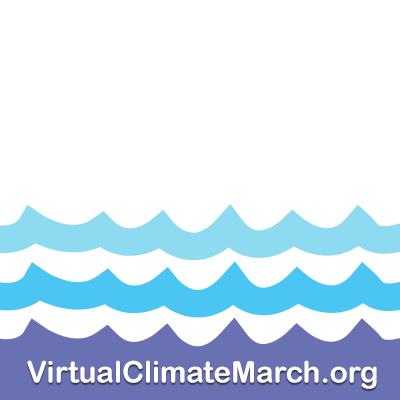 Join the Virtual Climate March! ? For more information on ways to get involved and explore the most promising solutions to the climate crisis, browse virtualclimatemarch.org to see the many positive solutions that are happening now all over the world. Share with your friends and elected officials. Join the Virtual Climate March!